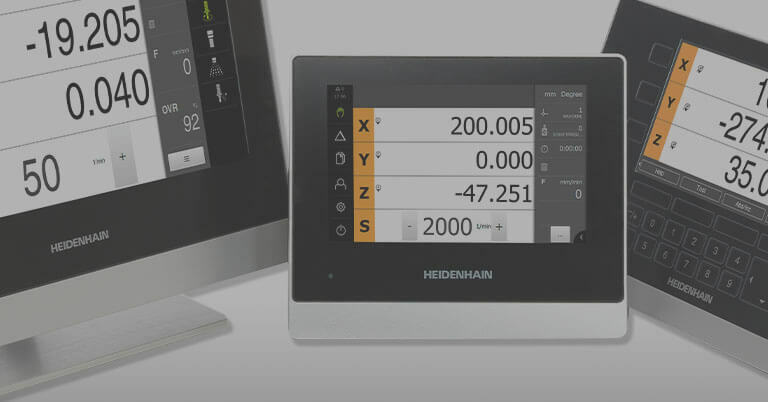 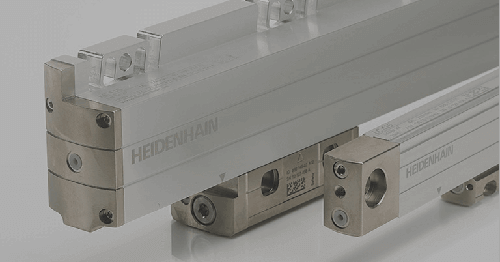 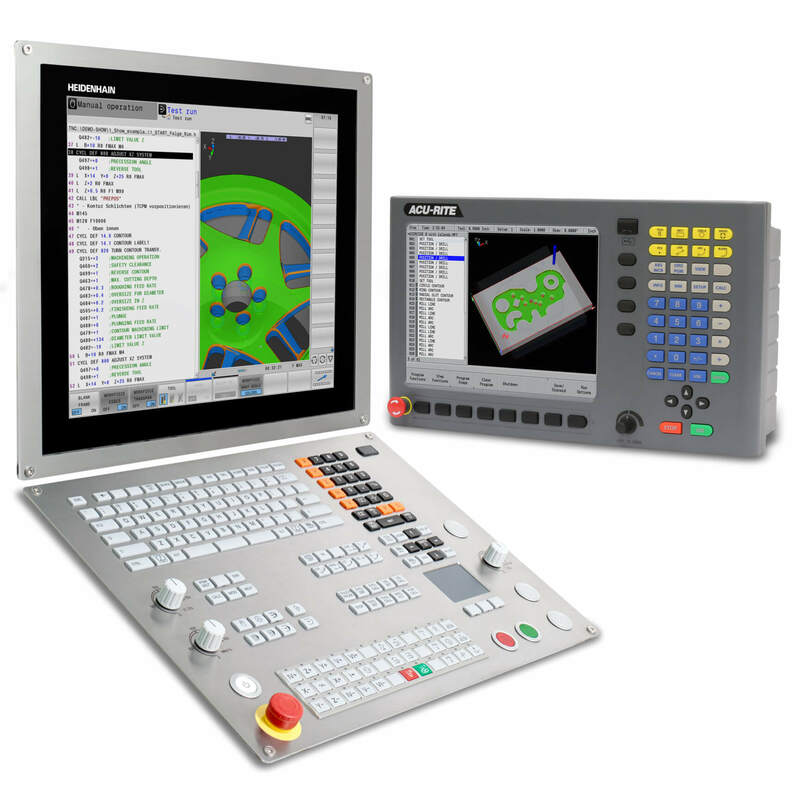 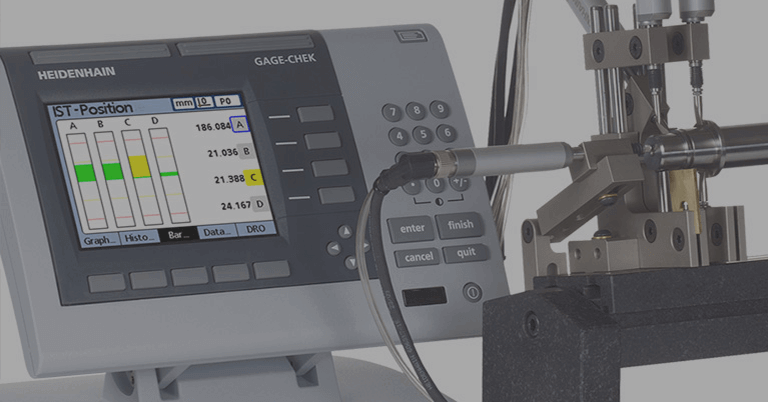 Schaumburg, IL (April 2015)– HEIDENHAIN is expanding its range of absolute rotary encoders by introducing new devices with the SSI interface into its current 1000 series. 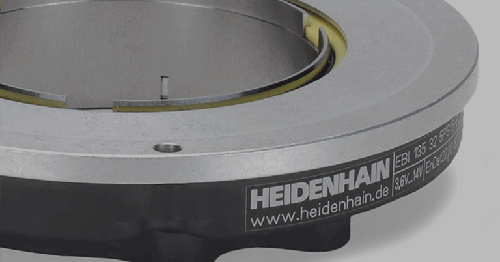 With the introduction of the ECN 1013, EQN 1025, ROC 1013 and ROQ 1025 encoders with SSI interface, HEIDENHAIN completes its portfolio of absolute rotary encoders with a standard diameter of 35 mm. 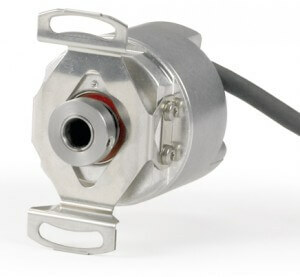 Due to their ability to measure absolute position in different machines and devices with limited installation space, these 1000 series encoders are well suited for a variety of different applications including antenna technology, driverless transport systems (DTS), logistics applications, machine building, medical technology, and packaging machines. 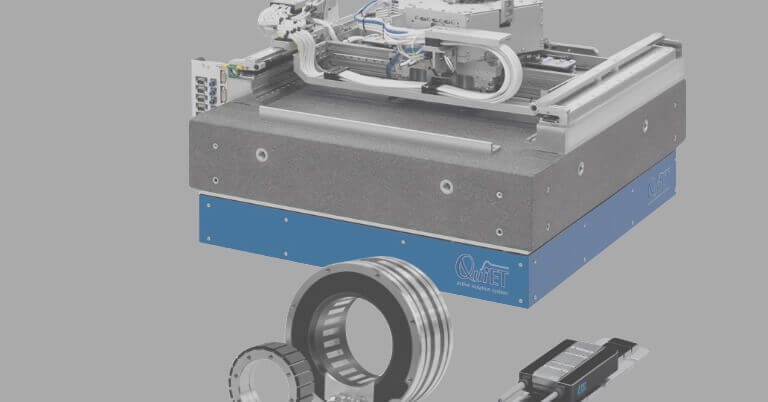 In addition to an SSI standard resolution of 13 bits singleturn and 12 bits multiturn, these new 1000 series absolute rotary encoders distinguish themselves by providing high-resolution position value through external interpolation of the 1 Vpp output signals. 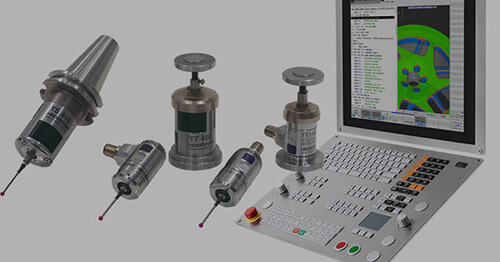 These encoders also offer 512 signal periods per revolution, an extended power-supply range from 4.75 V to 30 V, and inputs for programming the direction of rotation and setting the zero position of the absolute position value. These new 1000 series encoders are available in 6 mm blind hollow shaft versions which include a stator coupling for plane surfaces or in a 4 mm solid shaft version with a synchro flange. 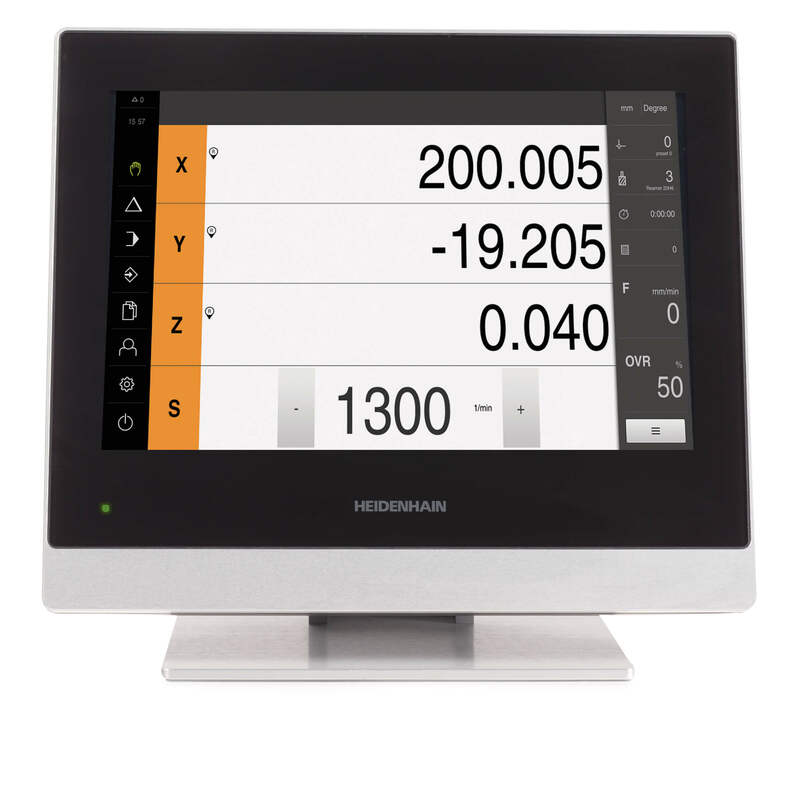 Currently there are also several versions of this series with the EnDat interface already introduced in the market.